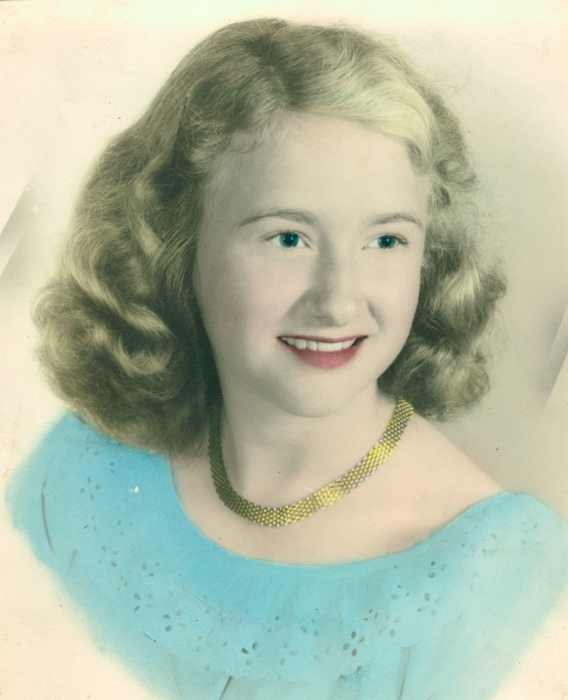 Betty Ann Burton Richey, 81, of Calhoun Falls, wife of James M. ‘Jack’ Richey, died Friday, March 29, 2019 at her home. She was born in Calhoun Falls to the late Willie G. and Amy Jackson Burton. Mrs. Richey attended Calhoun Falls schools. She retired from Rocky River Mills after many years of dedicated service. Mrs. Richey was an enthusiastic sports fan with the Calhoun Falls Blue Flashes and South Carolina Gamecocks being her favorite teams. Many happy hours were spent shagging to her favorite beach music. Mrs. Richey was a member of Northside Baptist Church. In addition to her parents, she was preceded in death by two brothers, Rev. Billy Burton and Ralph Burton; a sister-in-law, Doris Burton and a brother-in-law, Floyd Shiflet. Mrs. Richey is survived by her husband of 65 years, Jack, of the home; three sons, Keith Richey (Peggy), Terry Richey (Tina) and Mark Richey (Shane), all of Calhoun Falls; two brothers, Jack Burton (Pat) of Greenwood and David ‘Red’ Burton of Warner Robins, GA; a sister, Beatrice B. Shiflet of Calhoun Falls; a sister-in-law, Lois Burton of Enoree; grandchildren, Ryan Richey, Ross Richey, Melissa Richey, Chrissy Richey, Leandra Norris, Clint Richey, Tiffany Negrete and Heather Massey; and sixteen great-grandchildren. The family will receive friends 6:00PM – 7:30PM, Saturday, March 30, 2019 at Harris Funeral Home, Calhoun Falls Chapel. Funeral services will be 1:00PM, Sunday, March 31, 2019 at Harris Funeral Home, Calhoun Falls Chapel with Rev. John Ellis and Chaplain Kevin Garrison of Hospice Care of South Carolina officiating. Burial will follow in Forest Lawn Memory Gardens. Flowers will be accepted or memorials, in memory of Mrs. Richey, may be sent to the charity of one’s choice.